¡Hola a todos! This week’s Week in Review focuses on resources that look at questions such as, what does it mean to be a teacher, and what responsibilities does that entail, especially in these times? I really hope the resources are of help to you, I always love gathering the materials and learning with you. Join us December 1st at Bookworks from 5:00-7:00 pm to discuss our next book. 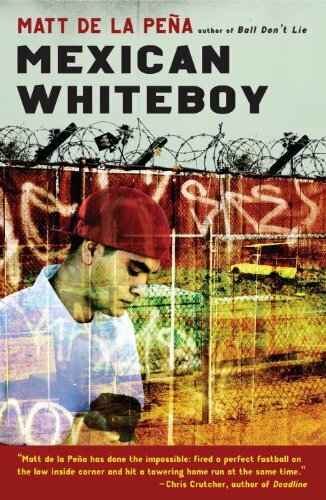 We are reading Mexican Whiteboy (ages 14 and up) by Matt De La Peña.